This section of our site is dedicated to our four-legged friends: dog beds and cat beds. The pet beds is an important object as it gives your dog or your cat a secluded spot where they can rest undisturbed. - The dimensions. The first factor to consider is the size of the beds. Our pet must be able to stay comfortable inside and feel safe. - The materials. When choosing the material, consider the location of the dog beds, whether external or internal. 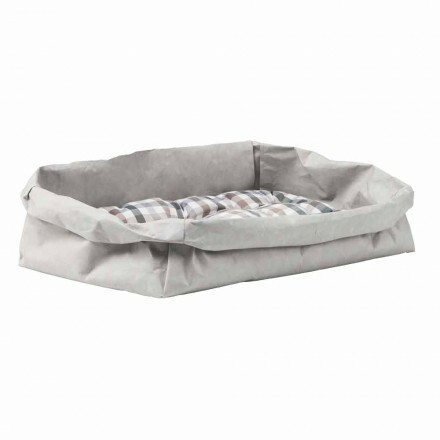 We offer indoor dog beds made of fabric, eco-leather or cellulose fiber. 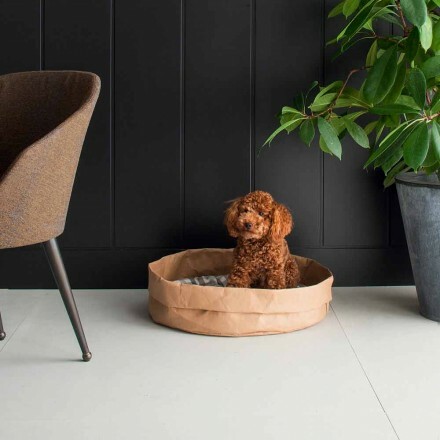 Choose the most suitable bed for size and shape to the spaces of your home and the size of your dog. Some of the pet beds are customizable in terms of color and size, find the one that best suits your needs and if you want more information do not hesitate to contact us at our email address or our telephone number. Our staff will be happy to help you choose the best dog beds or cat beds for your four-legged friends.